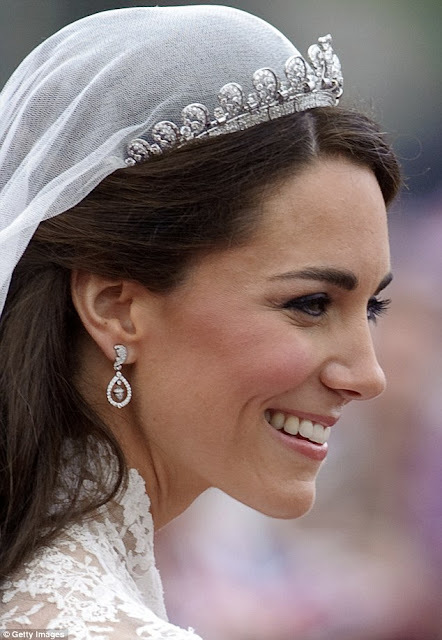 Catherine, Duchess of Cambridge (Catherine Elizabeth "Kate"; née Middleton; born 9 January 1982) is the wife of Prince William, Duke of Cambridge. 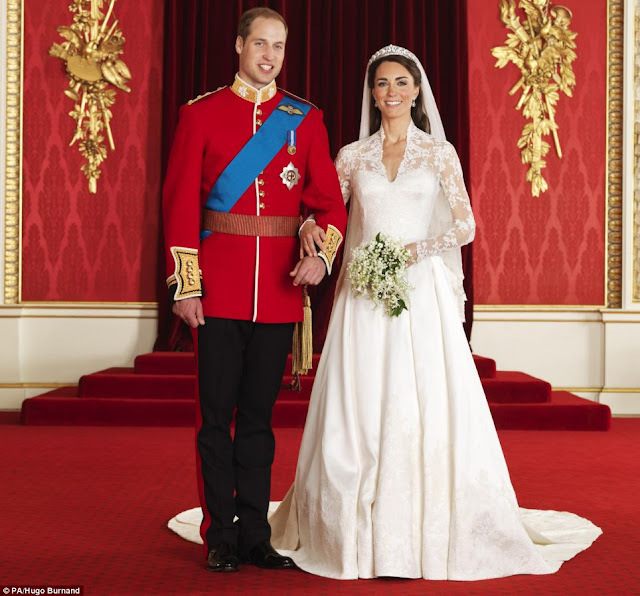 The Duke of Cambridge is second in line to the thrones of the 16 Commonwealth realms and, should he eventually become King, she would automatically become his queen consort. 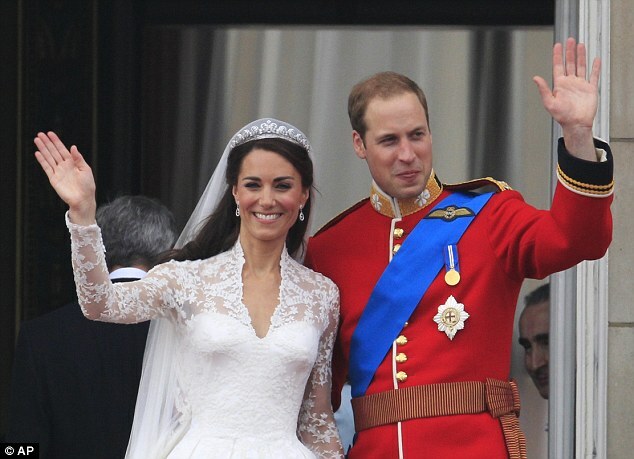 Catherine grew up in Chapel Row at Bucklebury, a village near Newbury, Berkshire, England.She studied in Scotland at theUniversity of St Andrews, where she met the then Prince William of Wales in 2001. 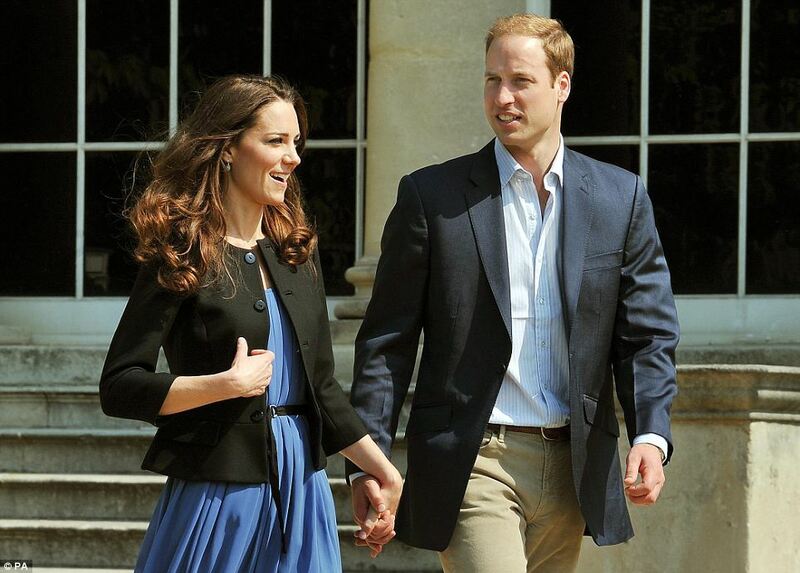 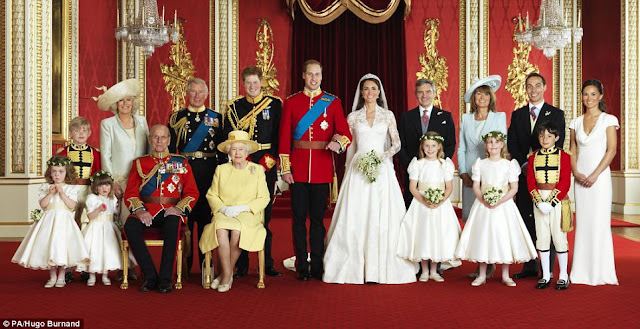 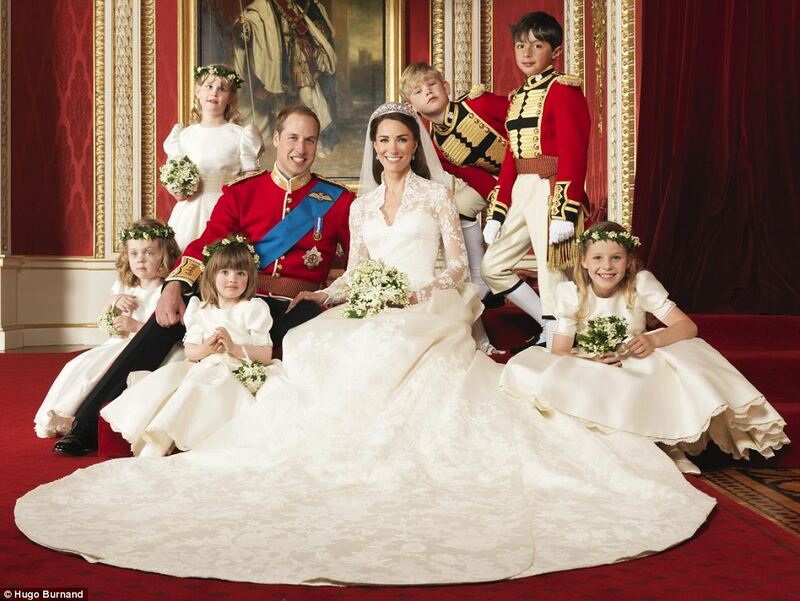 Their engagement was announced on 16 November 2010, and Middleton attended many high-profile royal events before they married on 29 April 2011 at Westminster Abbey. Catherine has created a major impact upon British fashion which has been termed as the "Kate effect", and in 2012, she was selected as one of The 100 Most Influential People in the World by Time Magazine. 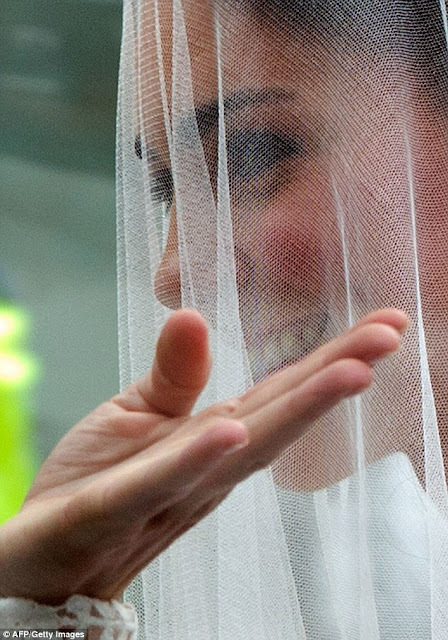 Beautiful, Princess Diana would have been proud to call you her daughter-in-law.